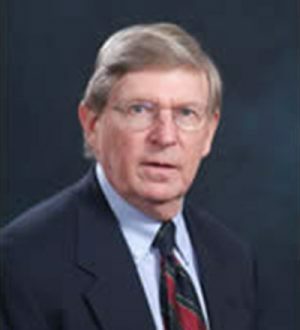 Bradley was in private law practice four years before joining the faculty in 1966. He has been a visiting professor at Florida State University and the University of Richmond, and he taught in a Cambridge Summer Session. In addition to teaching Contracts and Corporations regularly, he teaches and is an authority of Workers’ Compensation, having written extensively on the topic. He served as Chairman of the Administrative Law & Workers’ Compensation section of the Mississippi Bar and as Chairman of the Mississippi Workers’ Compensation Advisory Council. His book Mississippi Workers’ Compensation is a Thomson/West publication (with co-author) that is widely used and cited by courts. First published in 2006, the treatise is published in a new edition annually as supplemented and updated. Bradley has served as president of the Lafayette County Bar, twice as Chairman of the University Faculty Senate, and many times as a Senate officer.